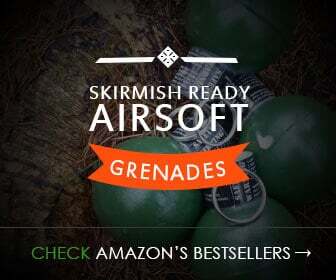 The market is flooded with countless airsoft guns but only a few are worth buying. There are very few guns which are not only cheap but will meet your expectations too. One of them is the UTG M4/90 Airsoft Shotgun with Scope & Light which is known to offer a great experience. Though the cost is quite low but when you will use the gun, you will find it really satisfying and this is what has made it a popular choice. Getting used to the gun is quite easy and in no time you will enjoy it. Unlike the other airsoft shotguns reviewed here at Airsoft Core the UTG M4/90 has to be one of the weakest offering a velocity of 290 to 330fps with 0.20g bbs – though don’t let that put you off. The gun has great accuracy, even at distance, when firing 3 bbs a pump. 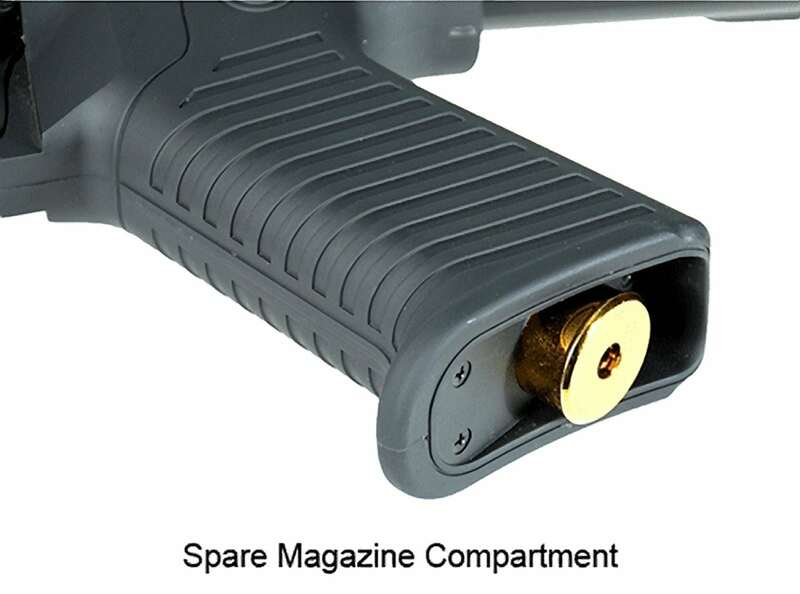 The very first feature of this gun is the adjustable sling which makes it easy to carry. This adds to the comfort level of the individual which is most important and this is easily fulfilled with the UTG model. 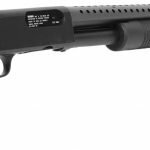 Here the UTG M4/90 Airsoft Shotgun can boast, offering 30 bb capacity in each BB shotgun round, making it perfect for skirmishing and a long game. Similarly you can easily purchase or find extra magazines to swap out mid battle. Though most of the gun is made of plastic there is no compromise with the quality. The design is great and the metal barrel makes it sturdy and worth choosing. 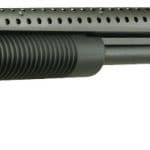 With a pistol style grip and 1:1 authentic design, the shotgun looks very similar to M4 tactical shot gun. 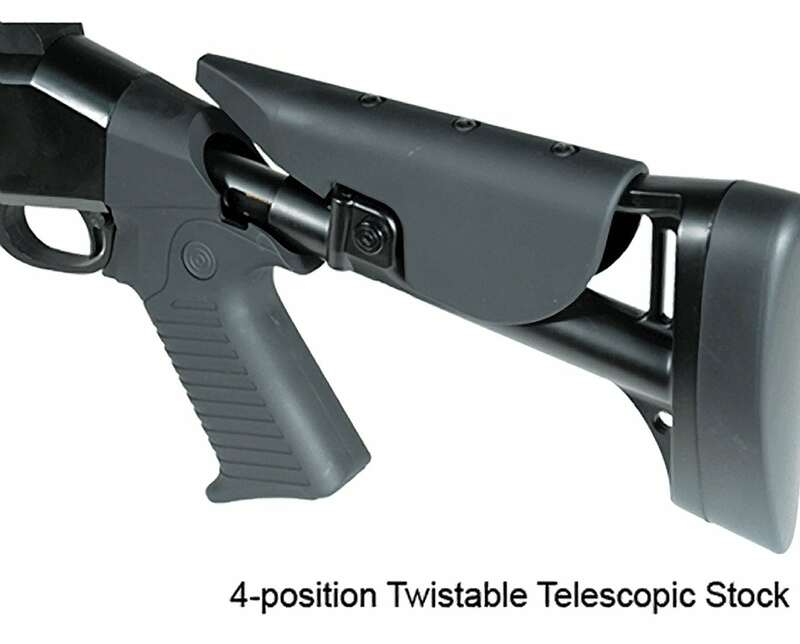 With a military grade top rail, flash light and sight included, the UTG M4/90 tactical shotgun is fully featured and ready to go out the box, though you could easily attach a camera to the rail for close up video of skirmishes. 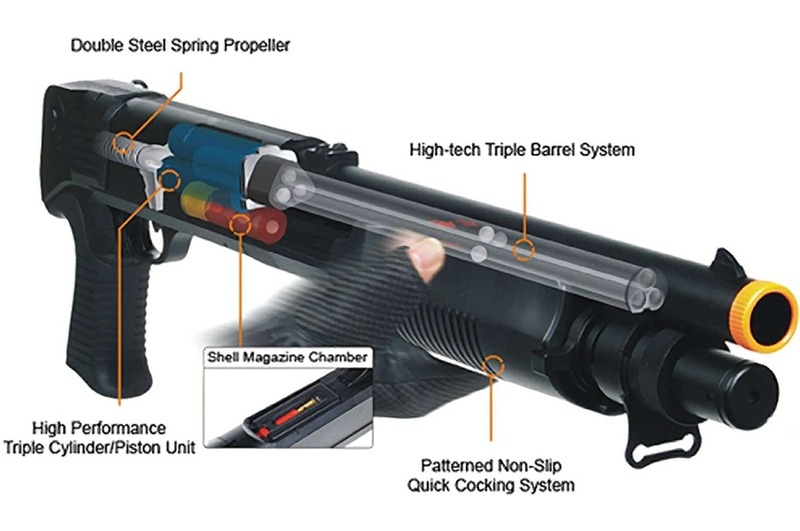 Still looking for a pump action airsoft shotgun? Read up about the best airsoft shotguns here.